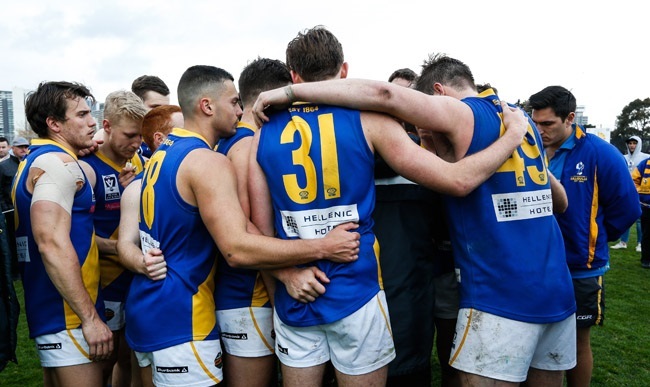 With the list near finalised, Williamstown are set to enter 2017 with a great blend of experience and youth as they look to become a premiership contender again. Third year Seagull Liam McMahon is raring to go for 2017 after what he says has been his best pre-season yet. Developing ruckman Jayden Eales is attacking his second pre-season with the club head on after a developmental year in 2016. Williamstown supporters have spoken, picking the team that they'd like to see take the field in Round 1. Promising young key defender Christian Buykx-Smith says this pre-season has been an enjoyable one, re-joining his teammates on the track after an injury interrupted 2016. First-year Seagull Max Philpot sheds some insight into the club's recent pre-season training camp in Cohuna, this time discussing Day 3. 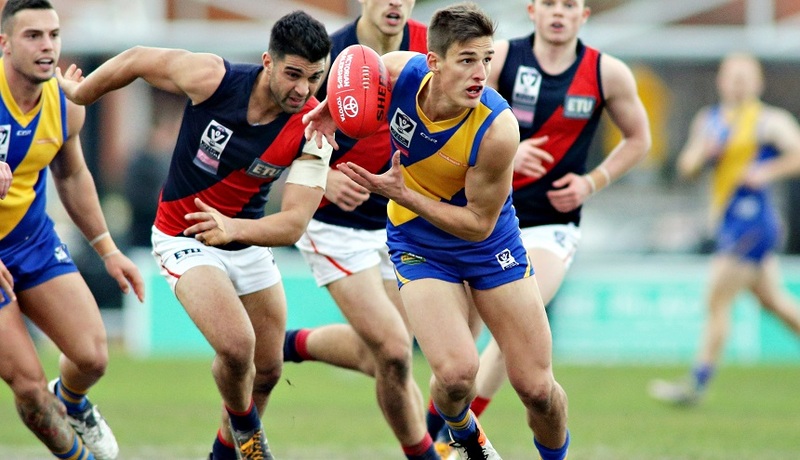 Pick your 23 players to take the field in Round 1, finishing by selecting your 23rd man. First-year Seagull Max Philpot sheds some insight into the club's recent pre-season training camp in Cohuna, this time discussing Day 2. 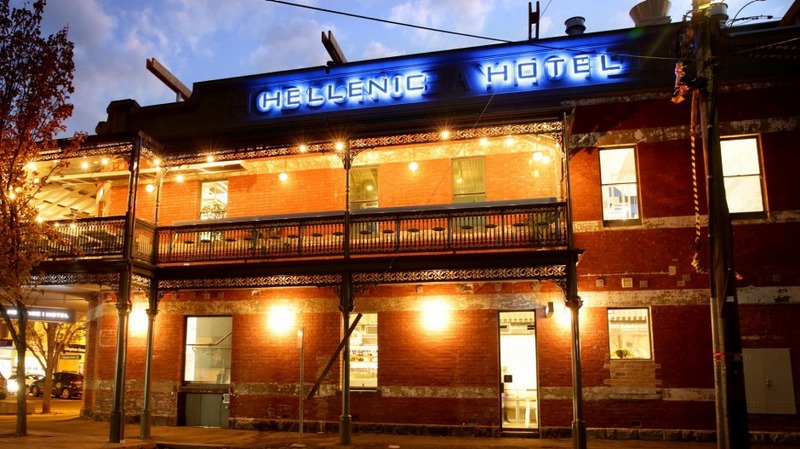 Williamstown Football Club is giving away a $150 voucher to Hellenic Hotel for the member who refers the most new members to the club. First-year Seagull Max Philpot sheds some insight into the club's recent pre-season training camp in Cohuna, starting with day one.